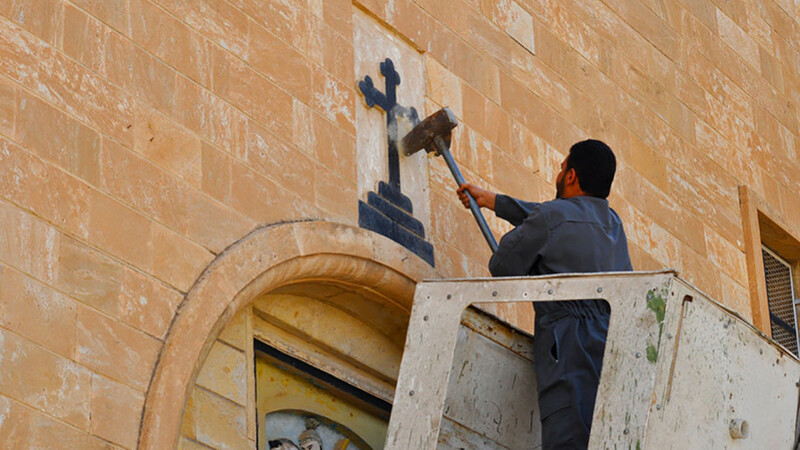 Without urgent action on the part of the United States, Christianity in biblically historic lands, such as Iraq, Syria and Turkey, will be clinically dead before the year 2030. The current administration in Washington has expressed, in words, that this situation cannot be tolerated. It is time now for deeds, as well, to reverse the previous administrations’ virtual abandonment of Christians in the Middle East to the fate of persecution at the hands of Islamists.